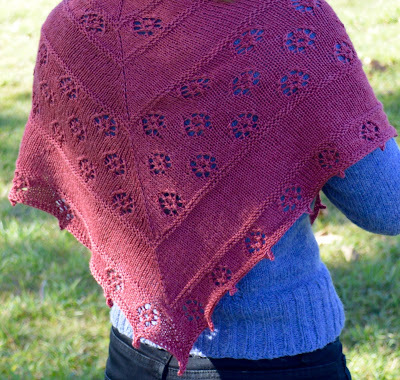 I'm finally releasing my shawl pattern! I've been working on this for over a month now, knitting and editing and thinking. You can buy the pattern from my Ravelry store here! 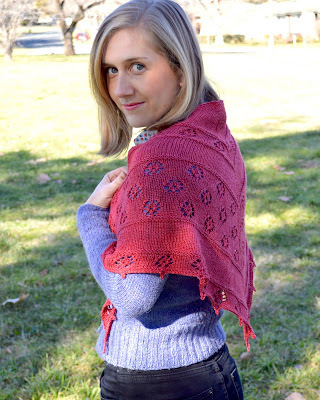 For this month only, the pattern is available for $5 instead of the usual $6. If you add it to your cart on Ravelry, the discount will automatically be added. My pattern includes charts and written-out instructions, so you can follow it any way you like. 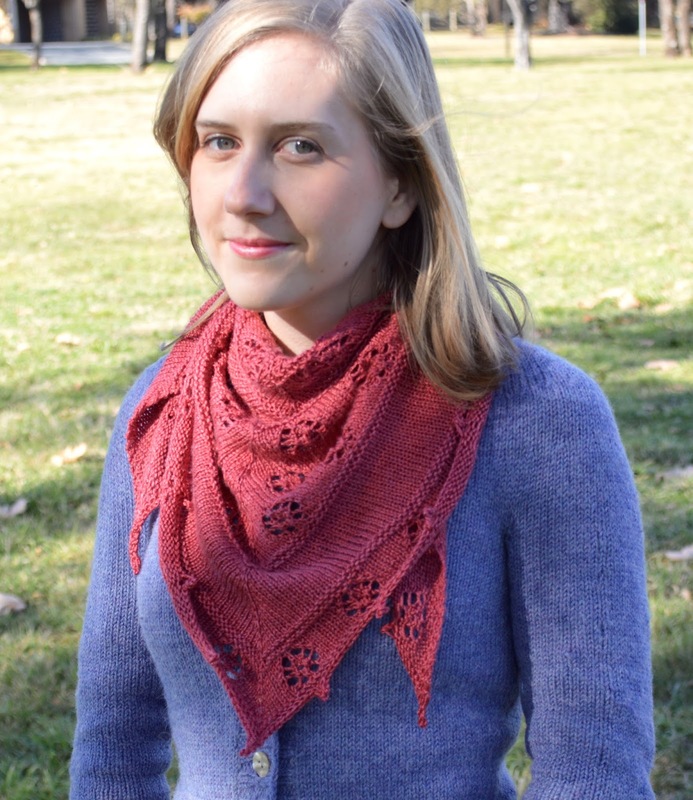 The lace is fairly simple and can be memorised in no time! As you can see, it has little flower patterns making a little rose garden! I love this shawl, it's just the right size to tuck into a coat. Wow, fantastic weblog layout! How lengthy have you ever been running a blog for? you made running a blog look easy. The whole glance of your website is excellent, let alone the content material!